Floridian offers elegant and comfortable accommodations that have made our Club a distinctive destination. Each picturesque and spacious cottage features 3 – 6 bedrooms, plush furnishings, and an array of modern amenities ideal for leisure or business travel. 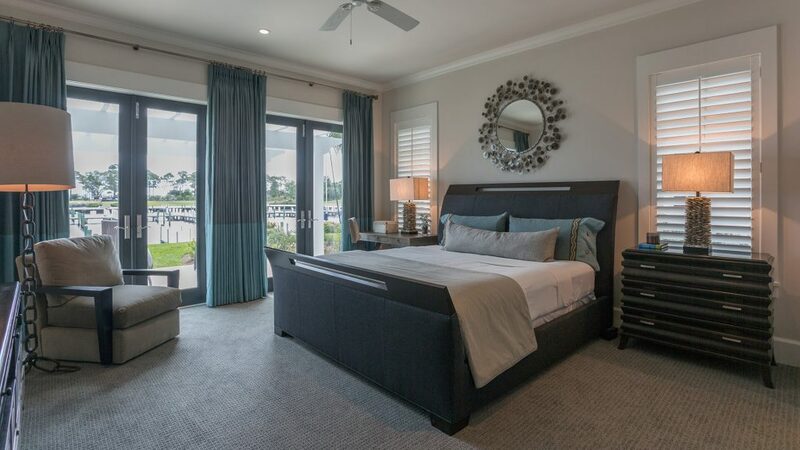 Many of our spacious cottages offer stunning views of the St. Lucie River, Marina, Clubhouse and natural wooded preserve. From wireless Internet access and eco-friendly amenities to flat-panel televisions and 24-hour security, our signature cottages offer everything necessary for an unforgettable stay.